A first glimpse into a long awaited album number two. 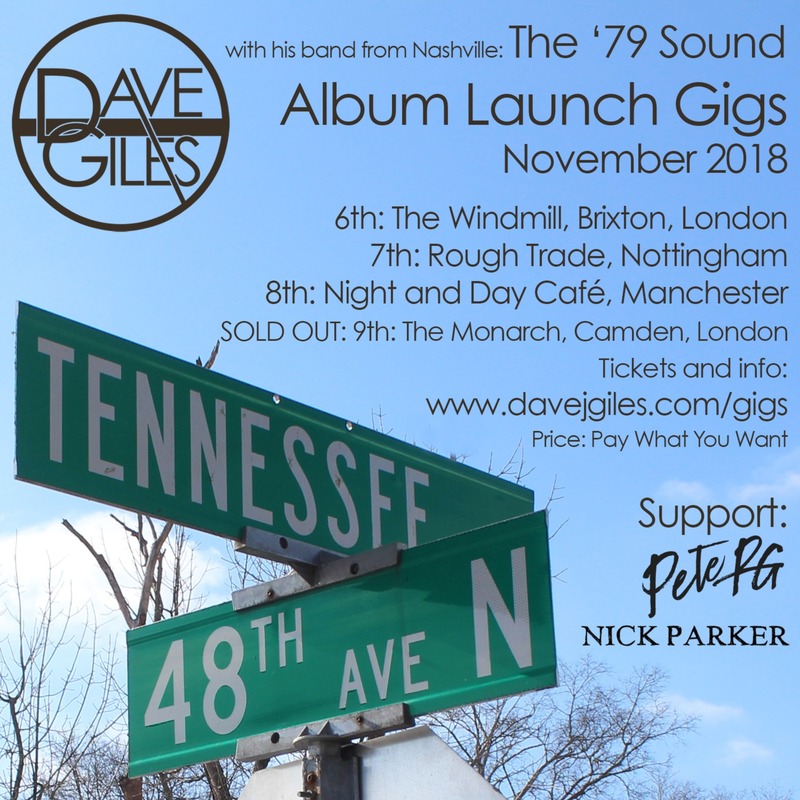 Big labels are not needed when you have a loyal fan base, and that certainly seems clear for Dave Giles, who is eagerly awaiting the release of his second album, Tennessee & 48th, next month. London-based and independent singer-songwriter Dave Giles has toured the UK for the past eight years extensively, building up a very loyal audience along the way, before branching into small tours of Ireland, Europe and Australia. This includes house tours, where the singer played the houses of friends and fans for little more than petrol costs and a cup of tea. The singer also adopts a Pay What You Want scheme for all shows, allowing fans to adjust ticket costs according to their own funds and travel costs, while also allowing new listeners (and old) to attend for free. On top of all of this, Giles was one of Frank Turner’s handpicked acts for the Lost Evenings Festival earlier this year, and the singer’s first headline show of the year sold out in less than a day. In 2012, his debut album, Love, Life, Loss and Tea, was released, and was very well received among the singers fan base. A string of EP’s followed this, including TreeP and +1 EP, which he recorded with friend and singer-songwriter Danny Gruff. In the January of 2018, after an eight month campaign to raise a little over £25,000, with the help of his fans and his own blend of tea, Giles embraced a personal dream and took to Nashville to begin recording his second full-length album, Tennessee & 48th. Tennessee & 48th gives a completely new sound for Giles, it’s new and exciting. A much fuller sounding record than his previous releases, and yet there is no question that this music belongs to Dave Giles. The lyrics are deep and meaningful and bring in waves of emotion, yet they still contain the signature comfort that Giles has always brought to his music, and despite their heavy subjects, still feel uplifting. The record itself features a mid-tempo folk vibe, with an element of soft rock thrown in for good measure. The use of fiddle truly captures the essence of Nashville and encompasses the country genre. 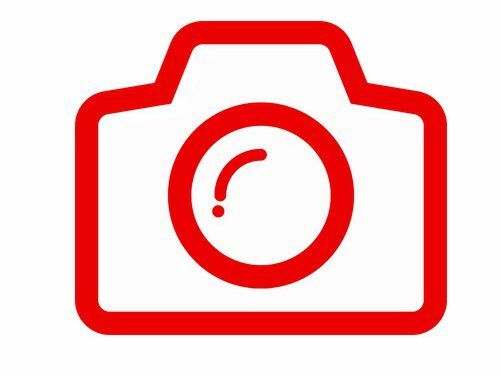 Taken Too Soon is the debut single and gives the first glimpse into that album. The song focuses on the loss of a fan and friend. It is a very tender and emotional track. Unlike Giles’ previous releases, there is no mention of names or places, which does give an opportunity for the audience to relate to the feeling of the song, and put their own story to the touching lyrics. Tennessee & 48th displays a different direction for Giles’ musical style, which shows particularly, just how much of a difference a change of scenery can make. The album is available across all platforms on November 2nd. Next week Dave Giles is on tour to celebrate the album’s release, and he is bringing over the incredible musicians that helped him make it. If you would like to go, all shows are pay what you want and can be booked here.